menu where beer is featured in many of our house-crafted recipes. grown fruits & vegetables whenever possible. 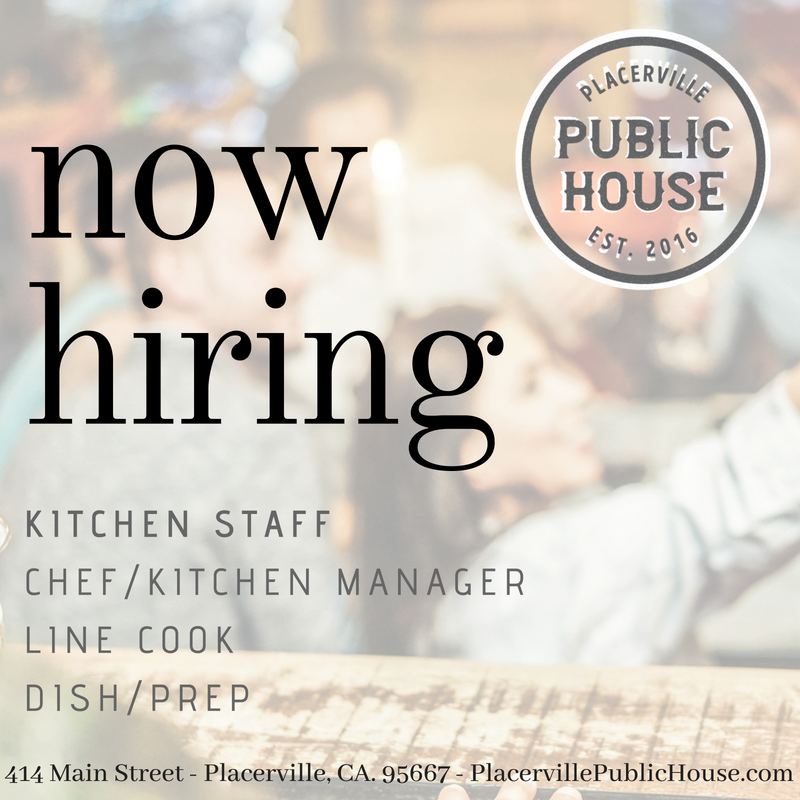 If you'd like to be a part of our crew, please click below and bring in a current resume and your completed application.